Canvas @ YaleInstructor Guides Media LibraryHow can I see viewing habits? To view video view habits, hover over the video you want and select the “stats” tool. This will display a graph of usage along with named user viewing habits. You can also download xls files for further analysis. Prev: How instructors and students can comment in video? 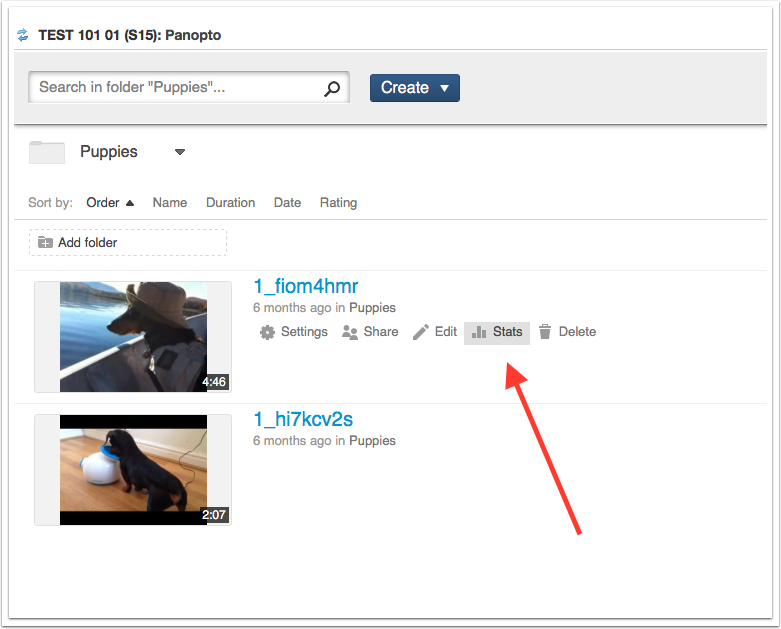 Next: How do I record my own videos using Panopto Recorder?